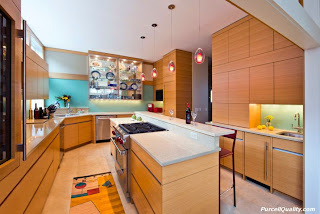 Let’s face it… all aspects involved in cabinetry can be a bit confusing, custom vs. semi custom, painted vs stained, door style, wood species… where to start? We sat down with our friend and designer, Brenda Higgins of Kitchen Comfort to compile a basic list of pros and cons of both types. While most people have their preference, we thought it would be nice to share the pros and cons of each. Cabinetry Manufactures- These are larger scale manufacturers that create mass quantities of cabinets. The price range can be broad but generally speaking they cost less than custom cabinets because of the large quantity they produce. These cabinets can be made to custom sizes within a 1/4″. There are many different styles of doors to choose from. 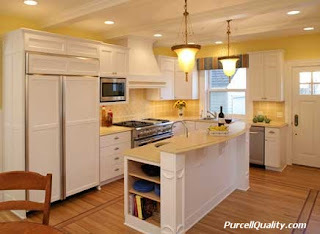 Cabinet manufactures have a machine that smaller custom cabinet shops typically do not, because the cost is very high. This machine process, applies 2 coats of catalyzed vanish and send the pieces through the baking machine, which deters oils from hands when touched. This is one plus of purchasing cabinets from a cabinet manufacture vs. a custom shop. Custom Cabinet Shop- These are smaller, local cabinet shops, because of the smaller production, these cabinets generally cost more but are fully customizable. Wait… Another great option is to mix both! For example, the surround of the cabinets can be from a cabinet manufacture, but you are looking for a very special island in an exotic wood. Have the island custom made a local cabinet shop to give your kitchen a unique, custom look! 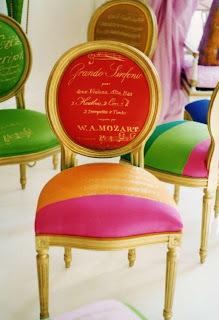 Are you wanting more color in a room, but just don’t know where to begin? We spoke to three interior designers to get advice on this tricky topic. Renae Keller of Renae Keller Interior Design shares her insider tips. 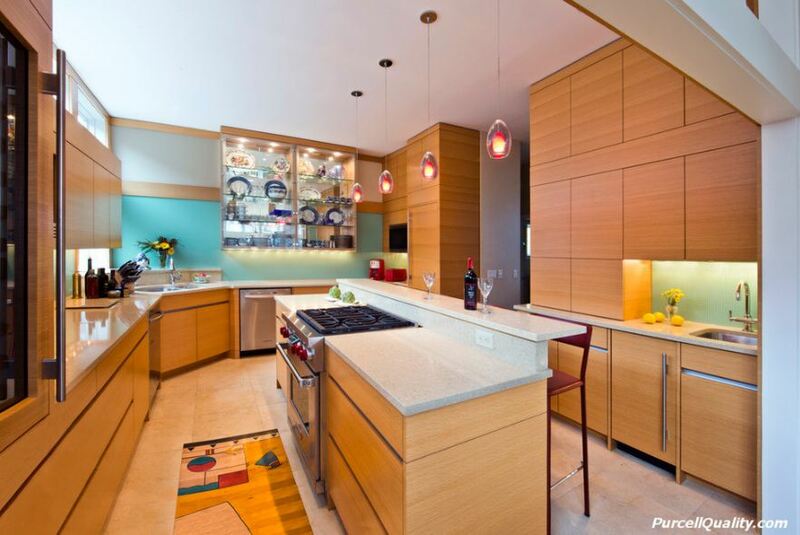 Brenda Higgins and Gina Atkinson of Kitchen Comfort, a kitchen and bath design studio share where their inspiration for palettes comes from and how colors in kitchens vary from the rest of the home. Grass green, timber brown, and bright white. I used this palette in a living room design I recently completed. 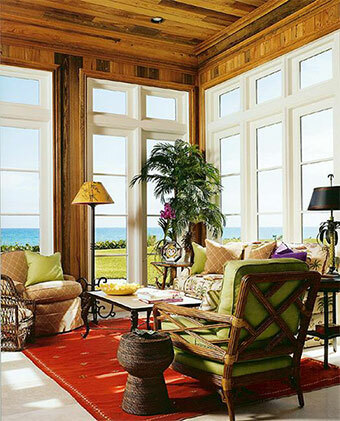 Bottom line… my favorite color to incorporate into design is ORANGE! It’s not for everyone but I really enjoy it! Triadic color schemes, which are diverted by placing an equilateral triangle on the color wheel. Thus any three colors combined in a triadic color scheme are equally spaced and balanced. Tiffany boxes, I can never get enough of these! Inspiration comes from all around; from clients, art, even counter tops. 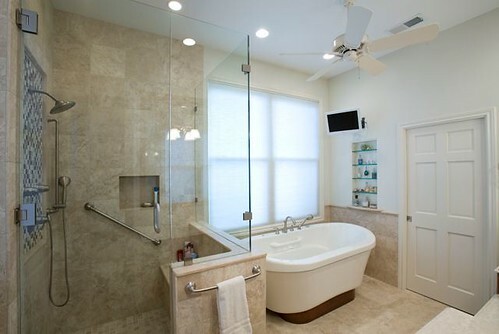 We are in the process of designing a bathroom, in which the inspiration came from the Cambria counter top! Why is lighting an important factor when selecting paint colors for a space? Lighting is a very important factor, I always compile a list of questions for my clients prior to selecting any colors. They include: What are you going to do in his room, how long will you be in this space, when do you typically spend time in here (day vs. night). 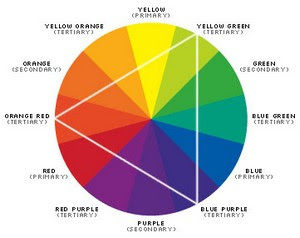 All of these factors will help determine the intensity of color to use in the room and how much of it. Lighting is a very important factor when determining paint colors for a space. Color temperature plays a huge role in selection of paint colors. It is a characteristic of visible light in a space. Cooler color temperatures in lighting are going to give the room a colder feel and be more blue in color. While warmer color temperatures are going to give the feel of a yellowish/ Orange color and create the feeling of a warmer space. Color temperature also plays an important role in kitchen and dining room design, since certain colors are more pleasing to the appetite. I love design seeds, as I previously mentioned. There are color palettes everywhere you look and this website has them all! You can search by color, season, feeling,ect.. It is a great place to get started! 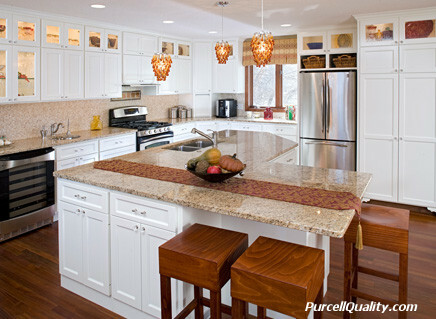 A great jumping off point is Houzz.com. You can search by style and color. It is a wonderful tool to use when you need inspiration! There are also other online color palette tools such as: Kuler, Colormunki, and Copaso. 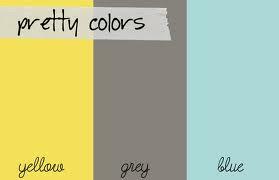 On many of these sites you can create your own color palettes and save them for future use. 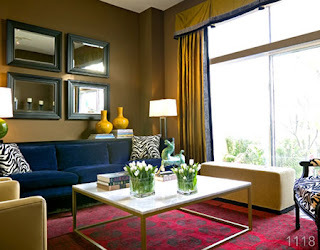 What are some ways to create fun, bold color palettes without painting a room a dramatic color? Using different paint finishes, such as glossy and matte to create a unique look. 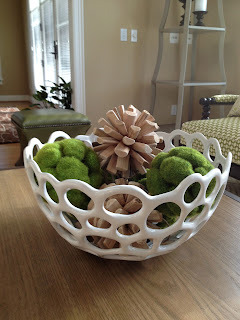 Also adding in color blocking in furniture or accessories. This creates a bold color combination without having to commit to a bold wall color. Introduce various patterns into the design. Another tip is to create a fun look without painting bold colors is to introduce two pain colors, one two shades darker than the other and do a stripe. We hope this expert advice gave you a kick start to adding some color to your space this year! 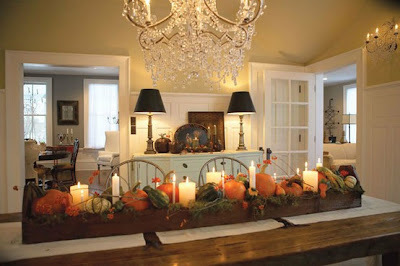 Holiday entertaining can be extremely rewarding, as well as extremely stressful. We sat down again with our friends at Kitchen Comfort to get the Interior Designers tips and tricks on creating the perfect holiday gathering. Eat with your eyes first. The table setting is going to be seen prior to the food. Presentation is VERY important! Especially when serving food, you need balance, symmetry and color. “This all leads back to one of the first things I learned in school,” says Gina. It’s all about the elements and principles of design . Adding a centerpiece to your holiday gathering does not have to be expensive, but going the extra mile to incorporate a centerpiece shows them you care. A easy, inexpensive centerpiece can be made with dollar store vases and carnations. 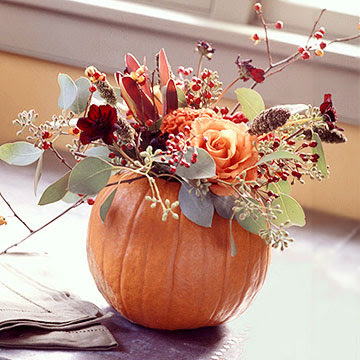 Carving out the center of the pumpkin and filling it with inexpensive flowers gives a very luxe- presentation but only costs a few dollars. Do not block guests eye sight with tall floral arrangements, this will make conversation less comfortable for your guests. If the guests have direct eye sight to each other, it makes conversation easier. If you do have a centerpiece over 12″, remove it prior to serving the first course. 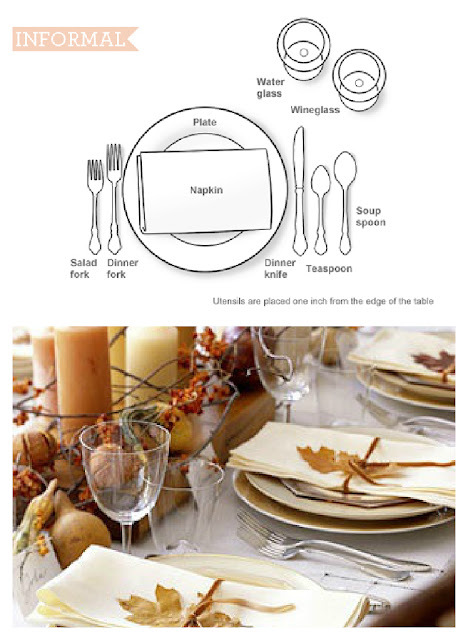 Keep drink ware simple, place a water glass and wine glass on the table. If the guest wants additional glasses, you can get them one from the kitchen. Of course the food is important, I hope we didn’t give you that impression! Serve platted dinners, not buffet style. People love being served, even if they don’t make it known. 2nd- Salad- Sprinkle salad with pomegranate seeds if possible. It adds great color and they are readily available throughout the fall and winter seasons. 3rd- Bakery fresh rolls with homemade herb butter. Fresh bakery rolls are so much tastier then take and bake rolls. I go to my favorite local bakery to pick up fresh rolls the day of my dinner party. Herb butter is so simple and impressive- easy recipe here! 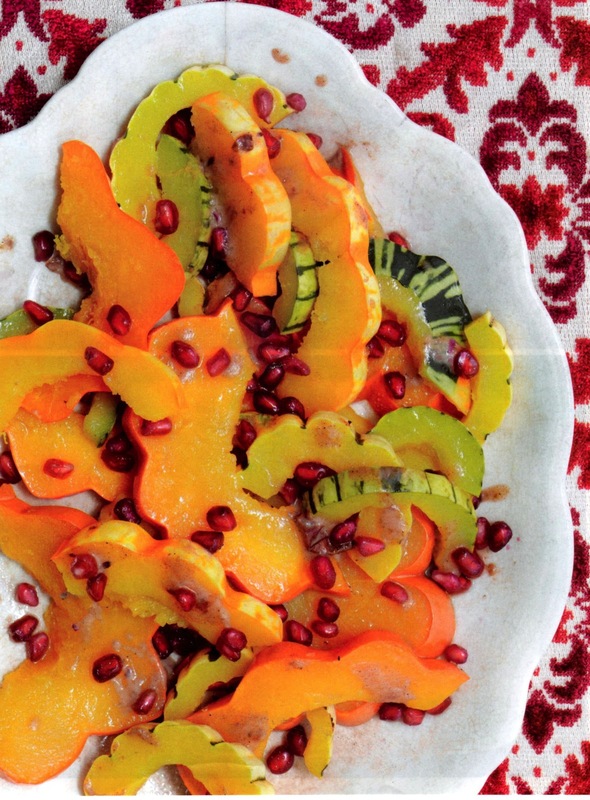 Winter squash recipe is simple and adds beautiful color to the plate, recipe here! Another important thing to remember when preparing for any dinner party, give yourself a few days to prepare. This way you won’t feel overwhelmed and don’t enjoy the company and food. Day of party- Set table, cook and enjoy! 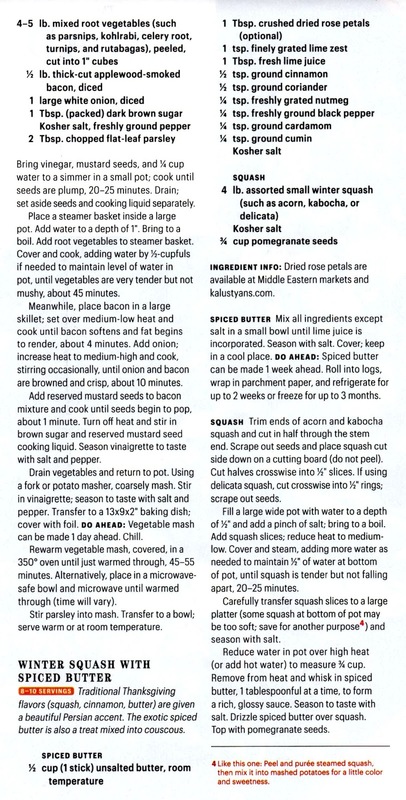 Now that you know the best tips on holiday entertaining, incorporate them into your next dinner party! Thank you again to the ladies of Kitchen Comfort!